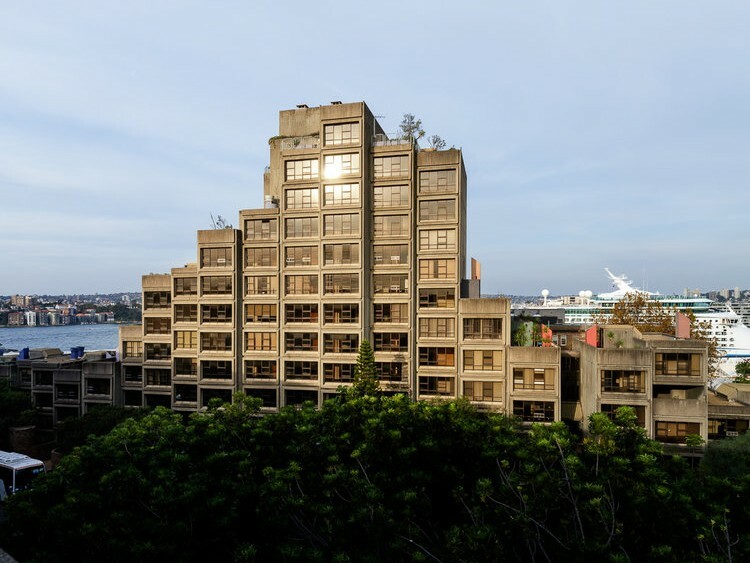 The fight to save Sydney’s Iconic Sirius building from demolition is in the courts and its defenders appear to be challenging on two fronts. The Millers Point Community Association (MPCA) are in the middle of a legal battle with the New South Wales government to overturn former heritage minister Mark Speakman’s decision to deny Sirius a spot on the State Heritage register. The MPCA brought the long and drawn-out battle to the Land and Environment Court on 6 April and appear to have settled on two arguments in a bid to discredit Speakman’s decision which was made in August last year and in disregard to Heritage Council recommendations. The first is that Speakman took longer than the relevant legislation permits to respond to the Heritage Council decision, the second is that he erred in suggesting that heritage status would cause undue financial hardship to the building's lessee. The court heard that Speakman took five months to issue his reply to the Heritage Council’s recommendation on Sirius which breached the Act as it mandates a decision be made within 14 days. But while the Counsel representing NSW conceded that the minister had delayed in his decision, it argued that delay does not negate its binding nature. The Judge in charge of the case, Justice Simon Molesworth also told the court that it is not his place to act as "schoolmaster" and discipline the minister in this case. The MPCA's second argument appears to have gained more traction. At the time of his decision, Speakman said the building's leasee, the Land and Housing Corporation, would face undue financial hardship to the tune of $70 million if Sirius was protected. But the MPCA called folly, suggesting to the court that the state was far from under-resourced and that it cannot be suggested the state will suffer hardship as a result of a reduced sale price. It argued that Speakman manipulated the Act and went against its intention, suggesting that undue financial hardship doesn't simple mean a diminution in sale price but means actual hardship. Legal proceedings will continue today in the Land and Environment Court after Justice Molesworth reserved his decision after Thursday's hearing.